Since 1938, the non-profit organization Santa Cruz SPCA in sunny California has promoted the well-being of animals and people in their local community. They’ve done so through programs for advocacy, education, and adoption. One of their programs is Promoting Animal Welfare with Students or PAWS, which is an engaging volunteer program for young students. 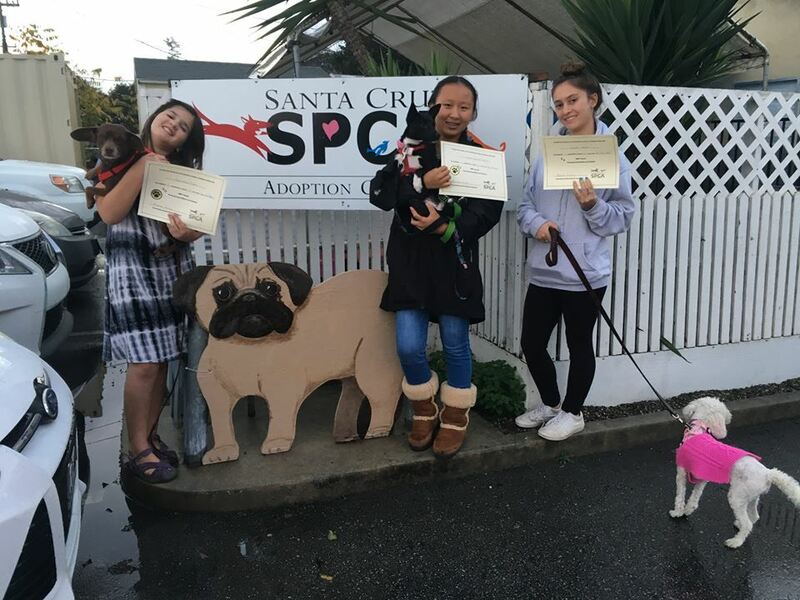 The PAWS program with the Santa Cruz SPCA helps local youth learn through the care and socialization of animals in the shelter. The children can create memorable experiences and learn from staff, each other, and the animals. What were things like before Event Espresso? Brenna from the Santa Cruz SPCA shared with us how they use Event Espresso to solve the daunting tasks around managing event registrations and event attendee data so that that can maximize the benefits of each event and program they offer. Before Brenna found Event Espresso, she invested some time in researching different event registration plugins to consider for her organization’s WordPress website. The next step involved starting a conversation with members of her team to talk about how Event Espresso could help the Santa Cruz SPCA with their events. 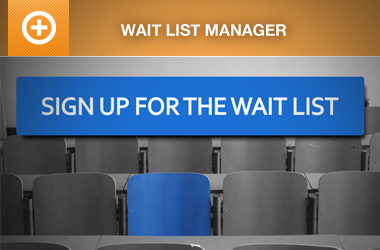 Event Espresso is a versatile event registration plugin and helps the Santa Cruz SPCA with various events throughout the year such as online registrations for community service, volunteer orientation, summer camp, and more. Promoting Animal Welfare with Students (PAWS) is their youth volunteer program. With a handful of sessions across a few weeks, children that participate in PAWS learn valuable skills like patience, compassion, and confidence through the training of animals. And they are offered from September through May, so children have opportunities to engage with furry animals during most of the year. Parents can choose a session that is a good fit for their schedule and child to start an online registration for PAWS quickly. The parent can then continue through registration checkout including sharing registration details and making a secure online payment, and a few minutes later, their child will be confirmed for PAWS. At Event Espresso, we know that learning something new on your WordPress website can be challenging. We’ve invested in resources to help you along with your events including a getting started guide that walks you through the installation process and on to publishing your first event, setting up various types of registration options and tickets, and more! Plus, our support team is responsive and can help you if you get stuck and need some help moving forward with your events. Check out the video below to see how to set up a similar event like PAWS which has different registration options for various dates. 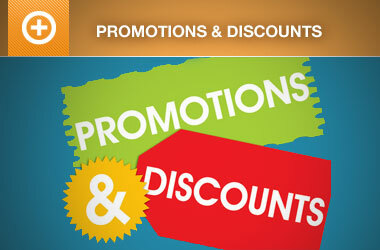 Would you like to accept registrations for your charity and nonprofit events through your WordPress website? 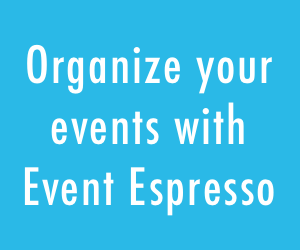 Organize your nonprofit events with Event Espresso today or reach out right now to start a conversation about your next charity event.